Employee productivity is entirely dependent on the management strategies put in place by the HR department. You can gain more out of your employees by putting in place the right structures that will help you manage talent better. You can start by introducing factors that constantly change the employee atmosphere. Challenging your employees to tasks they are not used to allows you to test their abilities and flexibility. Through these new experiences, you can get to know your employees skill levels, what they can and cannot do, and how to best facilitate their growth. As an HR manager, you need to find tools and resources that will help you put your employees on their toes by keeping them alert with new experiences. You will also need tools to collect employee data, analyze it, and use it to improve your organization. Software such as Oracle BI tools are a must-have for any HR department that wants to tap into the full potential of their employees. The first step to challenging your employees is letting them know that they are actually being managed. Once they know that their work and dedication is appreciated, they put in more effort. Automation of employee management means that as an HR Executive, you are able to tap the best talent, add value to it, and retain it. The use of cloud HCM resources such as Oracle HCM is the trend in the corporate world. As an HR officer, you must know each of your employee’s strengths, capabilities, and weaknesses. Oracle software puts this information at your fingertips. The use of cloud HCM management means that you as the HR manager will have to review employees based on data input from other managers. You will not be forced to make a physical appearance in all your company branches or monitor each department to get value from your employees. This will also ease the work of report migration from one department to another hence helping you manage each employee based on their data. For you to get the best value from your employees, you must challenge them with new experiences. 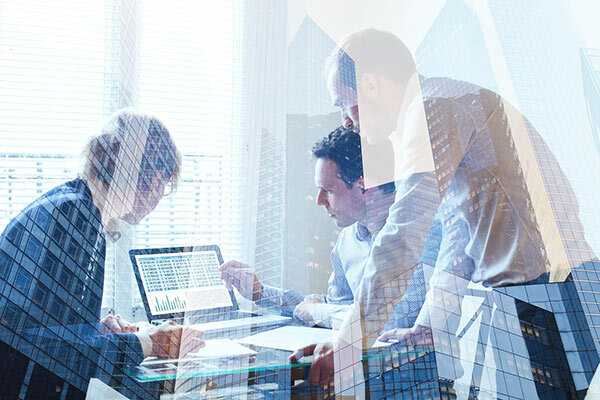 Oracle HCM tools can help you keep your employees alert at all times by providing the best management solutions based on real-time employee data. If your business is interested in taking its HR to the next level, contact us at DataTerrain. Our advanced business analytics experts have years of experience providing solutions to organizations around the world.